Dallas/Ft.Worth has an amazing array of properties. From condos and vintage single-family homes, to luxury estates and everything in between–even ranches. 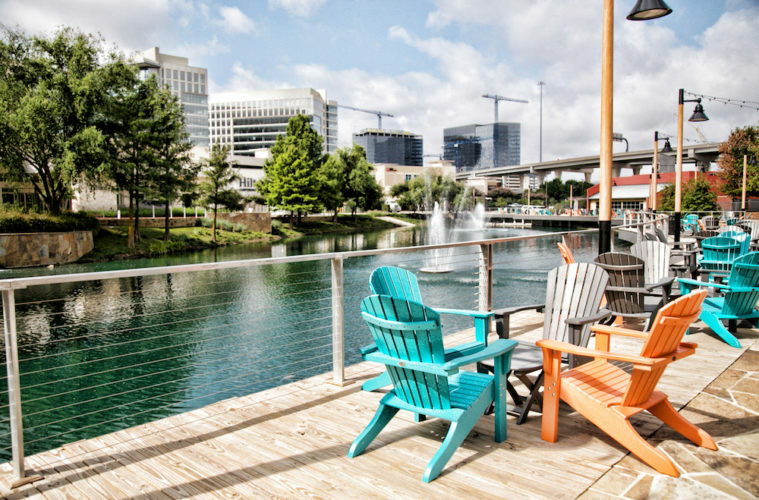 North Texas is also famous for its many unique neighborhoods, rich with history and character. You will find a wealth of information about Dallas/Ft.Worth and the many suburban markets. Fill free to search here from the entire MLS system for your dream home. However, in this crazy, fast paced market, you may want a custom search set up to email you homes the moment they hit the market (the same time Realtors get them). Just fill out the form with your criteria here on this page or call us at 469-556-1185.